2015 Lifetime Service Award (back row left to right): Jim Warren, Jose Berrios, Jim McCrillis, Ralph Stansbury and Jerry Matusmoto. (front row left to right): John Beresford, Karen Tufnell and Robert Fischer. Joe was a standout wrestler at Montclair High School and placed second in the SAL League two times. 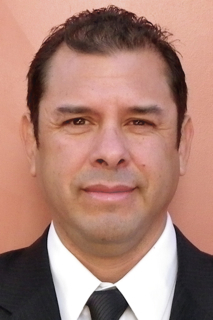 He continued his career at Chaffey College and placed third two times in the Mission Conference. He also wrestled at Humboldt State University.. 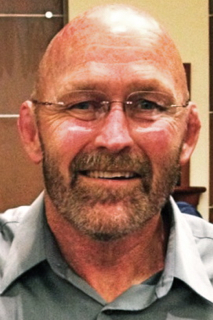 He began his thirty plus years of coaching at Victor Valley High School, where he teamed up with Hall of Fame Inductee coach Sam Gollmeyer to bring the “Jackrabbits” from the high dessert to the pinnacle, winning the CIF State Wrestling Championship in 1987 and a CIF Southern Section title in 1990. Joe’s diligent efforts in mentoring his student athletes have produced several doctors, and officers in the armed forces. Joe was also active in Victorville’s freestyle wrestling club, working with athletes on a year round basis. John entered Phillipsburg High School in 1943 and graduated in 1947. While in high school he excelled in baseball and wrestling. He was coached in both sports by Alf Jones who played professional baseball for the Philadelphia Athletics. After high school John’s life went in many different directions. He was employed by the FBI, was drafted into the U.S. Army during the Korean War, played professional baseball in the minor leagues, graduated from Long Beach State, earned his teaching credential at Arizona state and was married to his wife Wilma in 1965. Coach “B” started the wrestling program at Rim of the World High School. With no other wrestling programs in the area he started a “freelance” tournament in 1965. Soon his teams were winning championships and his teams won 16 league championships, 2 CIF Division Championships, he coached two Masters Champions in the CIF Southern Section and his teams placed 8th in the state tournament in 1990 and 6th in the state in 1991. One of his outstanding wrestlers was Scott Chapman a three time State CIF High School Champion and Olympian Marcie Van Dusen. 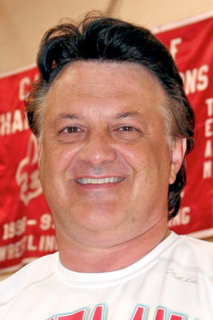 He retired from coaching in 1993 and was a wrestling coach adviser for ten more years. Dennis was a three year letterman at Bell Gardens High School where he was the team captain and won the most outstanding wrestler award. He finished third in the Southern Section CIF Tournament. This was before there was a state tournament. He was a two year letterman at Cerritos College, team captain and most outstanding wrestler. He was a two time state finalist at Cerritos. He attended Cal Poly where he was a two year letterman. He was a conference runner-up and was the NCAA Division 11 National Champion & All-American. 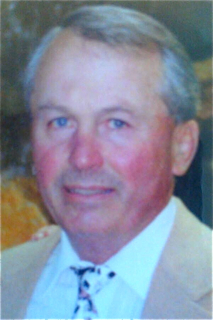 He began his coaching career as an assistant coach at Cal Poly under Hall of Fame Inductee coach Vaughan Hitchcock. He then coached at San Luis Obispo High School and Merced High School. Dennis moved to Sierra High School where he coached wrestling for 27 years and also coached at Heidelberg High School in Germany for one year. 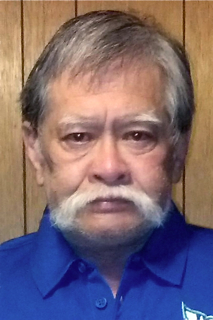 Dennis was involved extensively in kid wrestling programs and wrestling summer camps. Bob was an accomplished athlete and coach. He played semi-pro football. He was the wrestling coach at El Segundo and Simi Valley High Schools starting in 1954. 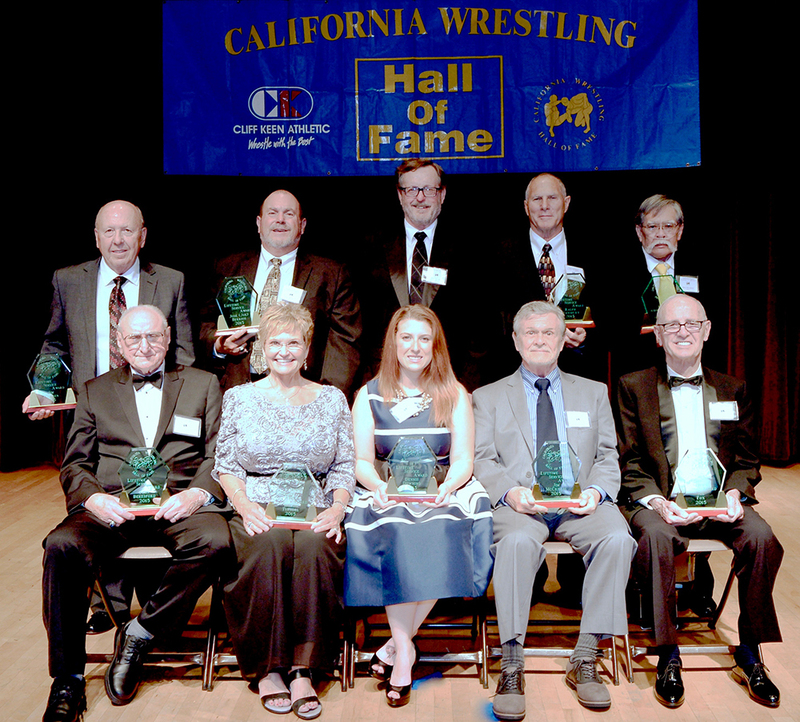 While at Simi Valley he coached his football team to a league championship in 1962 and wrestling league titles in 1965 and 1966, Bob was a wrestling coach and official for over 35 years, He was one of the founders of the Southern California Wrestling Officials Association. For many years Bob was a fixture officiating at the CIF Southern Section Finals. He also officiated at the NCAA Division 1 level in both dual meets and conference championships. 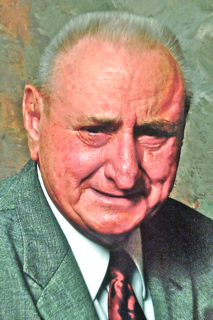 In the 1970’s Bob served as the state wrestling rules interpreter and was the state representative on the National Federation Rules Committee. He also officiated at the CIF State Championships and served as the director of the CIF State Tournament held at Cal State Los Angeles. Joe began his wrestling career at Osage, Iowa where he finished 3rd and 2nd in the Iowa State High School Wrestling Championships. He continued wrestling at the University of Northern Iowa and wrestled in the NCAA Division 1 Championships held at Oregon State. He started his coaching career at Kenosha, Wisconsin where he coached for three years. He moved to California and was the wrestling coach at Harbor High School where his teams won two league championships. 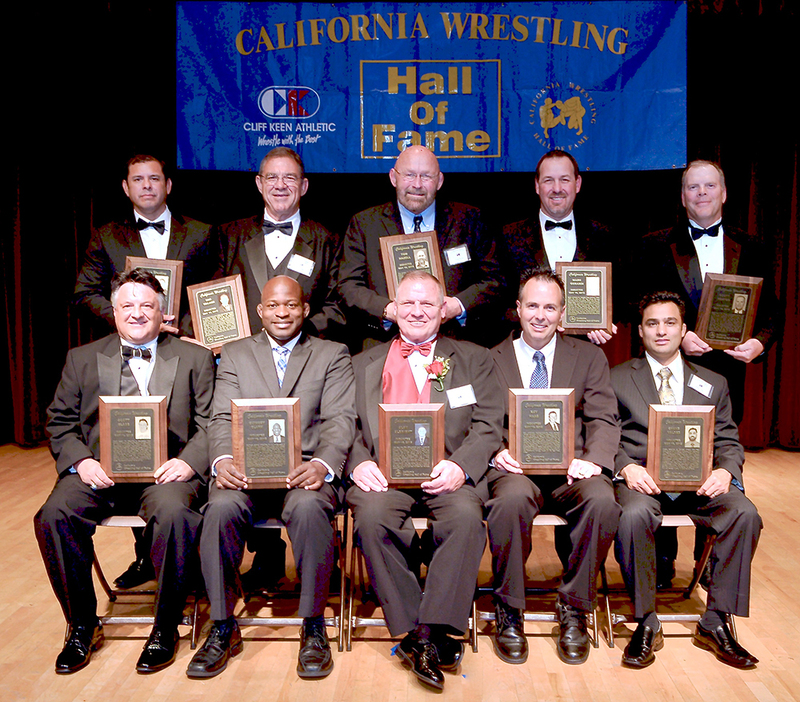 One of his outstanding wrestlers was Hall of Fame Inductee and CIF Southern Section Champion Chris Horpel. When Joe retired from coaching he became a wrestling official and officiated for many years. He officiated the CIF State Tournament. He became the instructional chairman for both the Orange County Wrestling Officials Association as well as the CIF Southern Section. Jerry has been involved in all aspects of wrestling; athlete, coach, official, international wrestling. As an athlete he won three National AAU Masters Sambo Championships, and was a Masters World Sambo Champion. 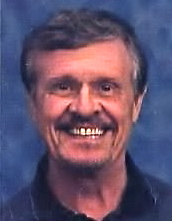 Jerry coached at five high schools in the San Diego area. He started the Chula Vista Badgers Wrestling Club which has produced ten state Freestyle and Greco-Roman champions, and 25 state Freestyle and Greco-Roman place winners. Jerry has officiated extensively as a FILA Category 111 official. He officiated the Pan American Games, ten National Open Championships, and fifteen Cadet and Junior National Tournaments. In 1984 he was selected as the AAU wrestling “Official of the Year”. 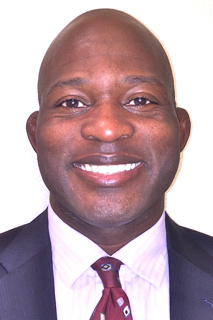 He has also served as the head official of USAW Freestyle tournament in the San Diego area for eighteen years. Jim started wrestling as an eight year old at New Hampton, Iowa. In high school he competed on teams that finished 3rd, 2nd place twice and won the Iowa State High School Championship. Jim was a state placer. He wrestled for one year at Iowa State for coach Harold Nichols before transferring to the University of Northern Iowa where he wrestled for coaches Chuck Patton and Bill Koll. He served as an assistant coach at UNI. Jim started his coaching at Gladbrook High School in Iowa where his team won two conference titles and produced one state champion. He moved to California in 1971, and coached at Bolsa Grande High School for six years and his team won the league championship and placed 5th in the inaugural CIF State Tournament in 1973, and he had one state champion. He was also named the Orange County Coach of the Year. Jim has officiated for 43 years at the high school and collegiate level. 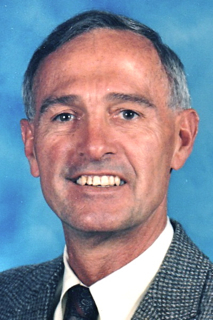 He officiated three CIF State Tournaments and numerous college duals and tournaments. 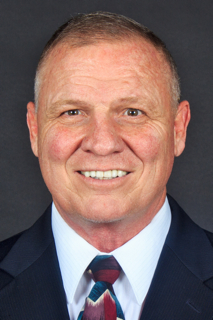 He has served as the instructional chairman for both the Orange County and Southern California Wrestling Officials Associations for twenty years. Jim was inducted into the Orange County Coaches Association Hall of Fame. Ralph wrestled at Westminster High School where he was the team captain and placed second in the CIF Southern Section Tournament. He attended Golden West College where he was the team captain and conference champion. Ralph attended Long Beach State College and again was selected as the team captain and was a conference champion. He was a NCAA Division I coaches honorable mention All American. He was also the first Long Beach State wrestler to win a match at the NCAA Division I Tournament. Ralph was an outstanding and well respected wrestling official. 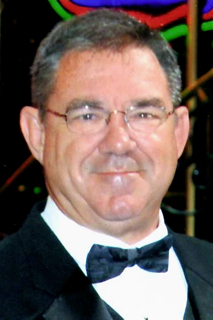 He officiated for 25 years in the Orange County Wrestling Officials Association and served this association as the past president and Chairman of the Board. He officiated eighteen consecutive California State CIF Tournaments and seven Community College State Tournaments. Karen has been an extremely dedicated mother and since 1990 an avid wrestling supporter. 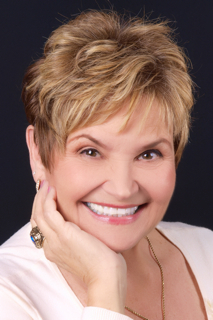 She served as the parent Wrestling Booster Club President and the head coaches’ administrator at Brethren Christian High School, and later at Calvary Chapel High School where her son Andy was a state CIF placer. Karen has also worked as a tournament director using TMI computer programs. She has been instrumental in the successful operations of tournaments across the state including the CIF Masters and State Championships, along with community college and PAC-10 Championship events. Karen was also active as a pairing official for California USA Wrestling. She has a Master’s degree in Secondary Education and retired after 40 years as an English teacher and mentor. She also served as the English department chairman and WASC co-chairman for three schools in the Anaheim Union High School District. 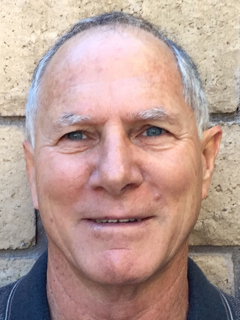 Jim began his 14 year wrestling coaching career at Ganesha and Estancia High Schools with a record of 125 wins. He began officiating in Orange County in 1969 and officiated for forty two years. Some of his officiating accomplishments include officiating the NCAA Division 1 Championships two times, he officiated the Cliff Keen Las Vegas invitational Tournament thirty times and still serves as the head official of that tournament the past twenty years. He has officiated the NCAA National Duals along with the NCAA Division 11 and Division 111 Nationals. Jim has also officiated all of the major collegiate conference championships including the Big 10, Big-12, Western Athletic Conference and the Big West Conference. 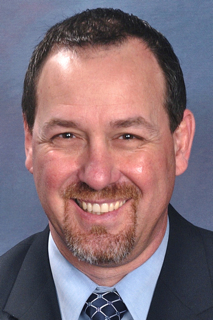 He also served as an evaluator of officials at four NCAA Division 1 Championships. Jim was one of the first officials in starting collegiate dual meet tournaments where teams wrestled 8 matches in two days. He also organized cultural exchange high school teams to compete in New Zealand and Japan. 2016 Inductees (back row left to right): Vince Silva, Bob Walker, Tom Hazell, Mark Gerardi and Scott Heaton. (front row left to right): Scott Glabb, Quincey Clark, Alan Albright, Mr. Haas, Shane Valdez. Alan was a two time CIF Southern Section champion and a High School All-American while wrestling at Norwalk High School. His Junior-Senior record was 72-0. He was a high school national freestyle champion and in 1971 placed third in the World Championships at Tokyo, Japan. Alan attended Oklahoma State University and was a Big-8 conference champion and NCAA Division 1 All-American. He coached at Brigham Young University and his team won the WAC Conference Championship. Alan was named the WAC “Coach of the Year” Alan continued his coaching at Spanish Fork High School in Utah and his team won the state championship. He started wrestling in his junior year at Lincoln High School in San Diego and placed seventh in the CIF State Tournament as a senior. Quincy attended San Diego State where he was a NCAA Division 1 All-American in 1992. He transferred to the University of Oklahoma and placed second in the NCAA Division 1 Championships for the Sooners. Quincey had a stellar career in international Greco-Roman wrestling and represented the USA at the 1998 World Greco-Roman Championships. In 1999 he placed eighth in the G-R World Championships. Quincey was a silver medalist at the 1999 Pan American Games and he represented the USA at the 2000 Olympic Games in Sydney, Australia. Mark wrestled at Valhalla High School, 1984-1987. He won the CIF San Diego Section Championship four years. Mark won the CIF State High School Championships three times (1985-1987), each time in a different weight division. His High School wrestling record was 156-6-0. He was named the San Diego “Wrestler of the Year” three times. Mark set a High School record winning 128 matches in a row without a loss. He was also selected as a first team High School All-American. Mark attended Notre Dame where he was a freshman All-American. Scott began his wrestling at Evergreen High School in Vancouver, Washington. He continued at Pacific University in Oregon and then transferred to Eastern Washington University. He started his wrestling coaching career at Marina High School. He then became the head coach at Santa Ana High School where guided the “Saints” to their first league championship in 1993. His teams won nineteen undefeated league titles. In 1996 his team won the CIF Southern Section Division 111 Dual Meet Championship, and they won a total of twelve CIF Section Division titles. His record at Santa Ana is 357-63. Ray attended Mechanicsburg High School, Pennsylvania and Ohio State University and wrestled at both schools. He was the 1964 Freestyle and Greco-Roman regional Olympic Trials champion. He coached at John F. Kennedy High School for five years and his teams won three league championships. 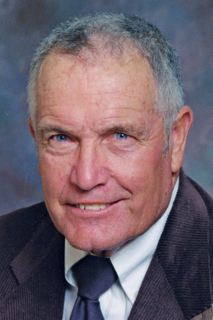 He became the head wrestling coach at Cypress College in 1967. Rey’s coaching record at Cypress was 73-3-1 and his teams won 11 conference and regional championships. His teams placed second at the State Community College Championships five times and he coached 18 state champions. 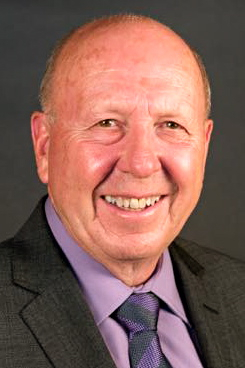 Ray was selected as the Community College Coach of the Year three times. Tom wrestled at Inglewood High School and El Camino College and was a State Community College Champion. He attended Oklahoma State University where he won the Big-8 Conference Championship in the heavyweight division. He was a two-time NCAA Division 1 All-American. Tom was a Pan American Games champion and placed second at the 1976 Olympic Trials. He was also a silver medalist at the Tbilisi Tournament. He started coaching as an assistant at Oklahoma State and coached at Perry High School in Oklahoma. 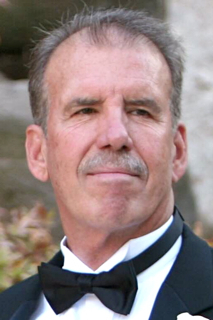 Tom coached at West Torrance High School and El Camino College for a total of 23 years. Scott was a High School All-American at San Luis Obispo High School and compiled a record of 113-8. 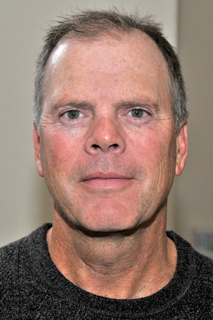 He placed second at the 1975 CIF State High School Tournament and in 1976 Scott was the CIF State Champion. Scott attended Cal Poly and placed third at the NCAA Division 1 Championships and was the number one ranked wrestler at 167 pounds in the nation his senior year. He won four NCAA Western Regional Championships and was a first team NCAA All-American as a freshman in 1977. He had a 20-0 undefeated dual record his senior year and his Cal Poly career record was 136-19-1. Scott still holds the Cal Poly record for most dual wins and most pins. Vince began his wrestling career at Santa Maria High School and was a CIF Southern Section Champion. He placed 4th at the CIF State Tournament. He wrestled at Oklahoma State where he was a “walk-on” and became a starter for three years and also the team captain. Vince was an assistant coach at the University of Nebraska and also at Minnesota where he coached with J. Robinson. He returned to California and served first as the assistant coach at Santa Ana Community College and then became the head coach. 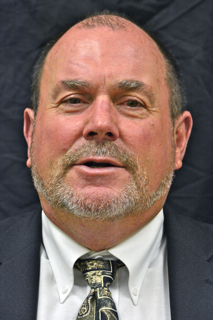 His 2005 team won the State Community College Championship and Vince was named the Community College Coach of the Year and also the National Wrestling Coaches Association Coach of the Year. Shane wrestled at Calvary Chapel and was coached by Hall of Fame inductee John Azevedo. He wrestled in the championship finals of the CIF State Tournament three times and won the State CIF Championship in 1994. He was also a Senior National High School champion and a first team All-American. Shane wrestled at the University of Oklahoma and was a Big-12 Conference champion and was a three time NCAA Division 1 All-American. 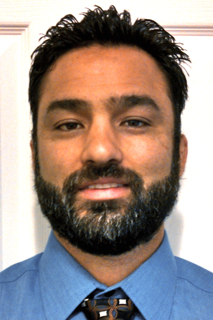 Shane has coached at Normal High School, Oklahoma, Nevada Union High School and the University of Nebraska. He was inducted into the Orange County Athletic Hall of Fame. Bob wrestled at Fountain Valley High School and was a three-time league champion, a CIF Region Champion and placed third at the CIF Southern Section Championships. He excelled in international styles and was a two-time Junior National Greco-Roman champion and a Junior World Greco-Roman champion. He attended the University of Alabama and won the Southeastern Conference Championship three times. Bob placed second in the 1976 Olympic Trials in Greco-Roman. He was a National Open Greco-Roman champion and placed second in the Pan American Games. Bob was also a national “Sambo” champion twice. Bob was a very successful high school coach in Florida and the state chairman for USA Wrestling.